Air cargo packaging and transportation is a subject which has been on the agendas of many air cargo related symposiums and get-togethers over the past few years. There are still many open questions and unfinished procedures which can ensure safe transport for the future. We at CargoForwarder Global have laid quite some emphasis on this subject during our 2017 reporting while we still think that there is too much talking and not enough action in this direction, specifically with the production, packaging, control and transport of dangerous goods such as lithium batteries. Can the airfreight industry learn faster from others in this respect? 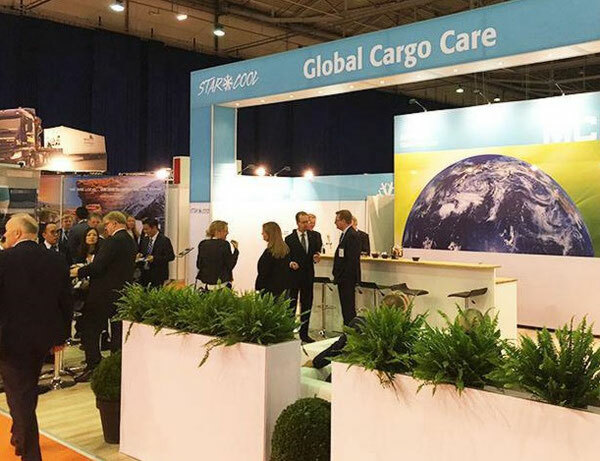 The above was the central focus of those attending the Intermodal Europe Conference late last year in Amsterdam. Although in this respect, at that event the responsibility of container owners and operators was in the limelight. Those attending were representatives from all sides of the transport chain. 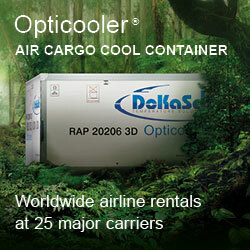 Although it seems that there were very few, if any from the air cargo organisations. The problem is commonplace to all. It is however the responsibility of all within the transport supply chain to do their utmost to ensure safe transportation. A message, it seems which is still falling on deaf ears. Let’s not be too pessimistic however! It looks like there is positive movement in this direction, even at first glance if it is seen to be geared towards land and sea transport. So why not for air transport as well? Four different organisations got their heads together and decided to try and come up with improved safety by what they see as a better focus on cargo integrity. The four are the Global Shippers Forum (GSF), World Shipping Council (WSC), International Cargo Handling Coordination Association (ICHCA) and the TT Club. They have met together during the past months aiming at what they see as a wider promotion on use of the so called Cargo Transport Units (CTU) Code for enhanced and better and safe packaging for cargo transport. 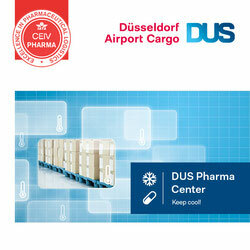 Here, the transport of Dangerous Goods (DGR) has a prominent position. A good start and maybe and hopefully one which the air transport industry might like to take note of for the future. Or, even join forces with the mentioned organisations in looking at combined efforts to increase safety awareness.